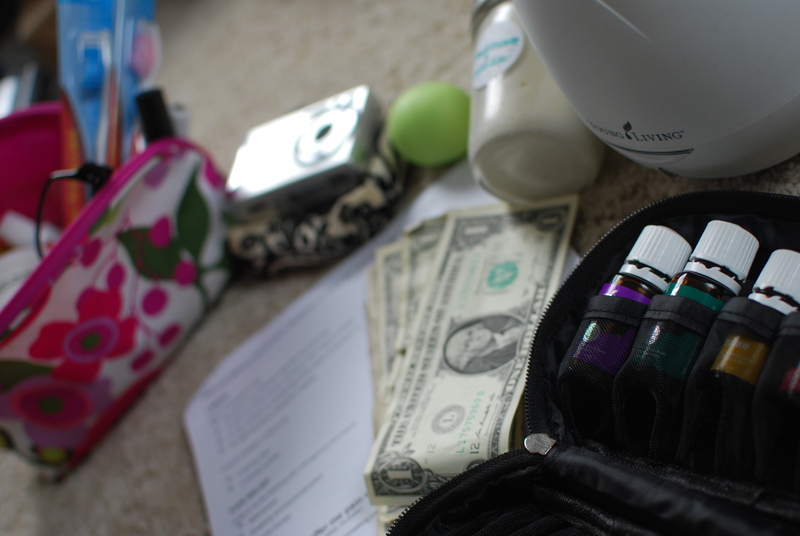 As I packed up this last time for the hospital, I decided it would make for a good blogpost. Over the past years of overpacking and calling my mom to bring me what I forgot; I felt like I had it down this time. It was fun getting everything ready for number 5. I was so excited to meet that little boy or girl. Shampoo and Conditioner, bring your own! I don’t bring these items but here are a few my friends have used: gift basket for the nurses/doctors, bathrobe, your own pillow, boppy pillow and hair dryer . Your milk comes in typically after day 3/4 so you don’t need nursing pads. The hospital gives you pain meds but have Tylenol, Ibuprofen and stool softener ready when you get home. I am all about natural births but once that baby comes out- Get ME Some Pain Meds!! Also this time around I was soooo swollen I barely could wear my tennis shoes home- so you may want to bring some bigger shoes. 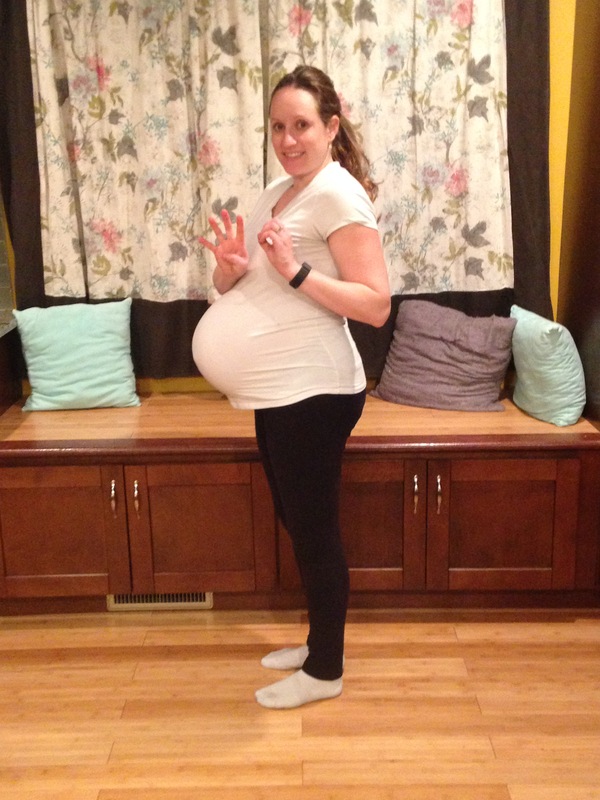 All 5 times I barely have any swelling until after I deliver. My one girlfriend actually just wore her socks home because she couldn’t get her shoes on! 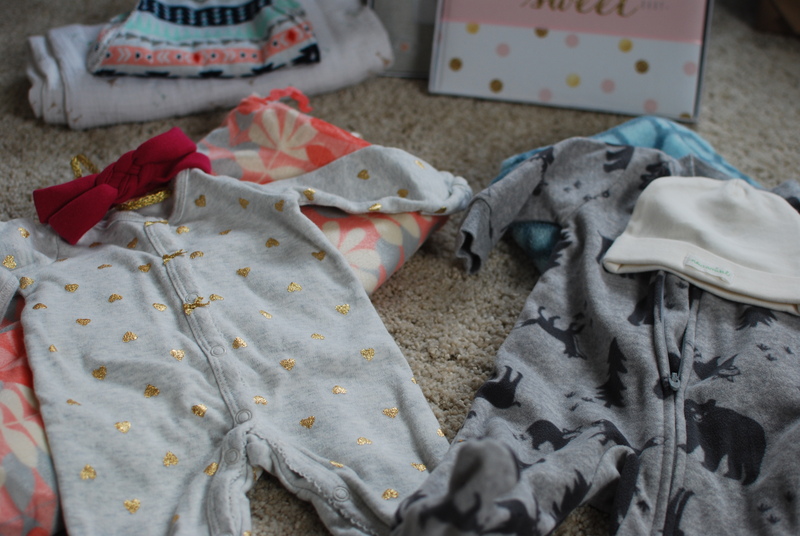 Here are my going home outfits- So happy we got to use the girly one! 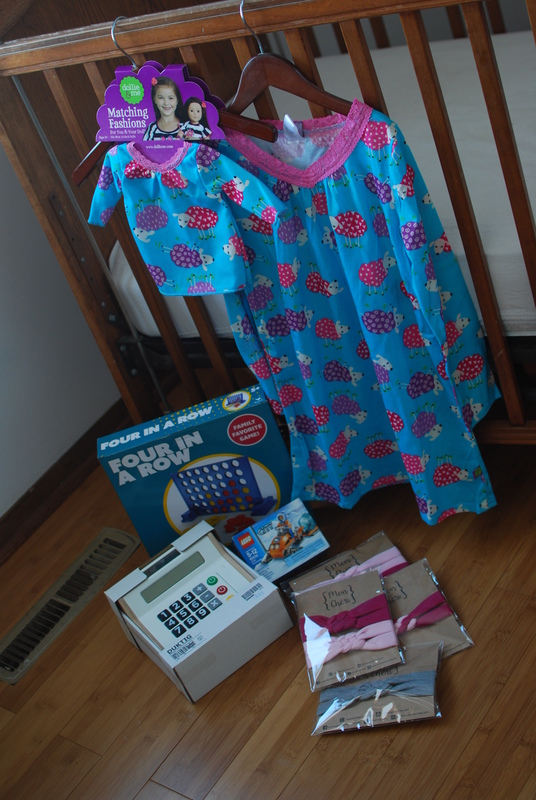 Here is what I got the kids for sibling gifts: The eight year old: Connect Four game, 7 year old: Lego set, 4 year old: dolly and me matching outfits and the 2 year old got a wooden cash register. I also ( in high hopes of a girl and because I like me a little matchy matchy) had my sisters friend make headbands for Ila, Baby, Ila’s American girl doll and me. They were soooo adorable! I just have to share-me and my 2 daughters. 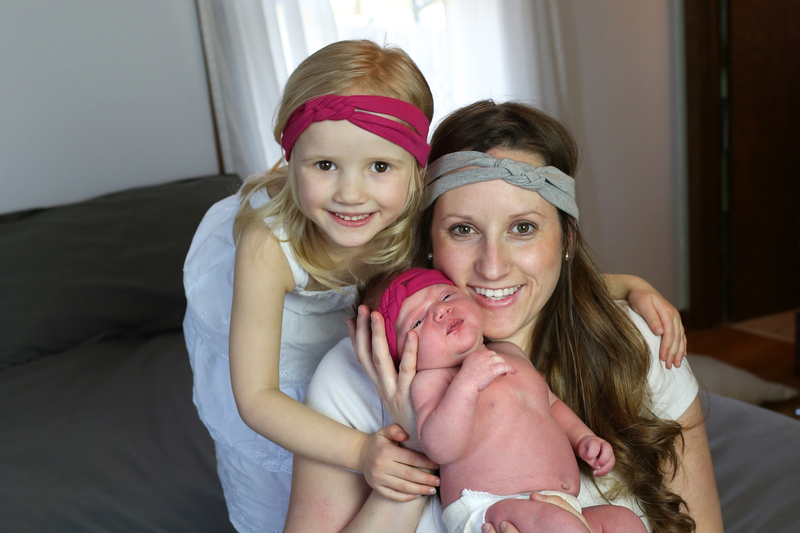 Thanks Mon Cheri for the headbands and HMD Photos for the picture. Happy Packing! Stayed tuned for my birth story…coming soon. Here is my last pregnant picture. Hello baby bump! I was ready to not have one anymore.